1. 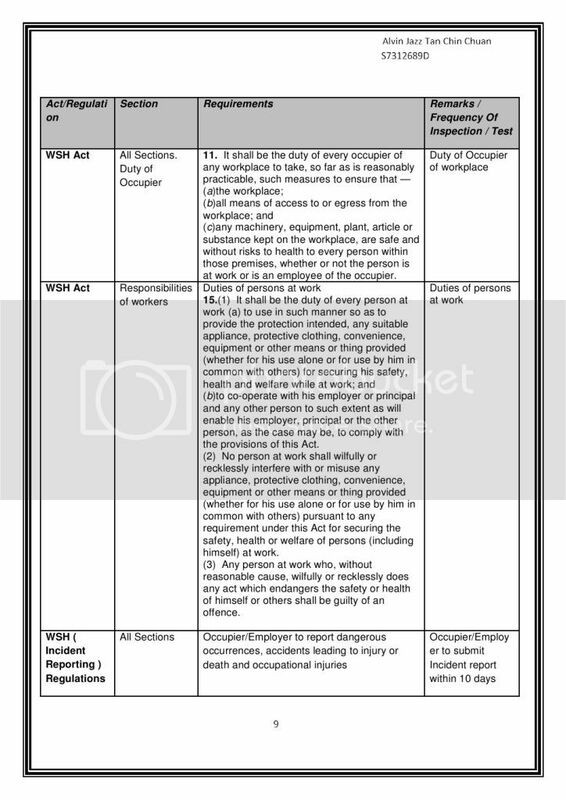 These Regulations may be cited as the Workplace Safety and Health (Shipbuilding and ShipRepairing) Regulations 2008 and shall come into operation on 1st August 2008. “ship repair manager” means a ship repair manager appointed under regulation 7.
not carried out by the crew of the ship). 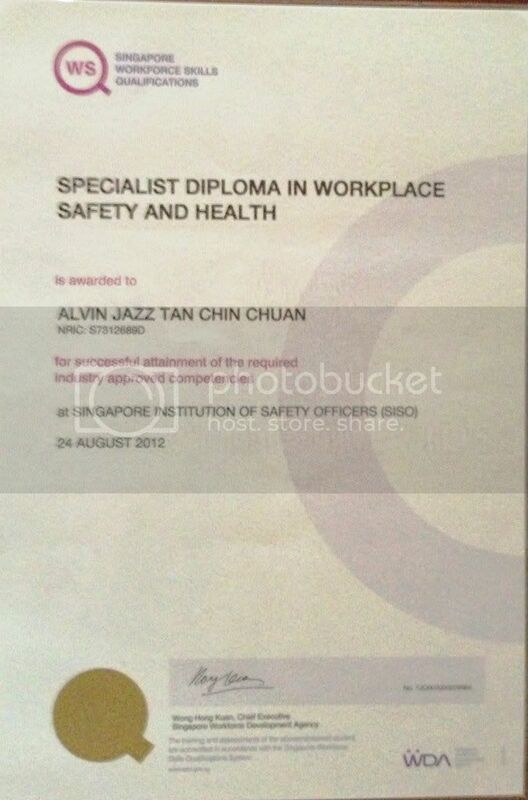 safety and health training course approved by the Commissioner. health training course on hot-work approved by the Commissioner. health course on hot-work approved by the Commissioner. and health training course on painting approved by the Commissioner. health training to ensure that the work which he oversees or supervises can be carried out safely. construction or repair of the ship. relating to the construction or repair of the ship. not to carry out any work on the ship without the approval of the ship repair manager. of such work 3 days prior to the commencement. to establish a vessel safety co-ordination committee for that ship. be, to ensure that paragraphs (2) and (3) are complied with. all persons working on the ship. permits on board the ship. ship repair manager shall be the secretary of the vessel safety co-ordination committee. members of the vessel safety co-ordination committee. times as the chairman may decide. safety co-ordination committee to attend such meetings. conviction, to a fine not exceeding $10,000. (c) to update the permit co-ordination notice board. 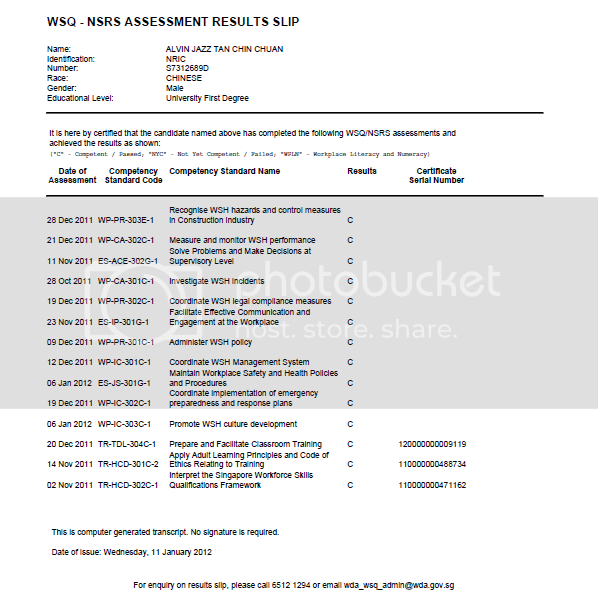 (b) a copy of the records of the latest vessel safety co-ordination committee meeting. person carrying out the work. competent person) in accordance with paragraph (3). 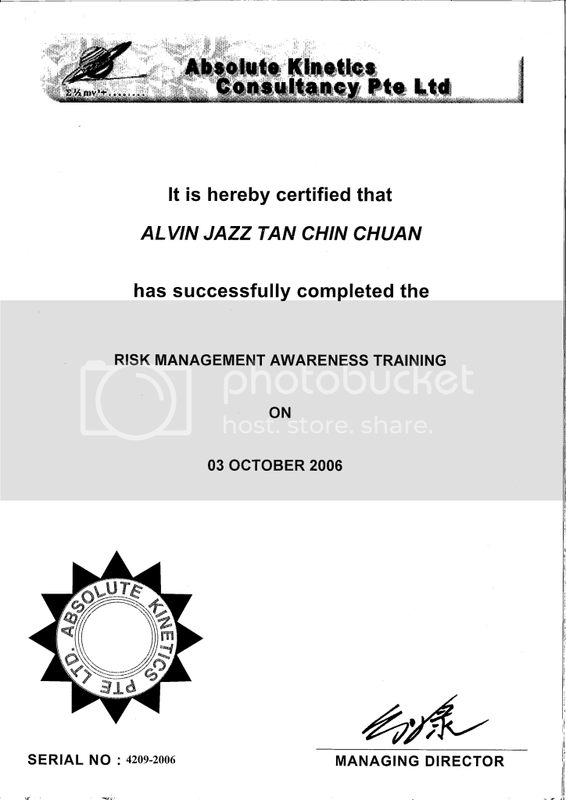 competent to perform the functions and duties of a safety assessor. or other work necessary for the general safety of life or property. the harbour who may be affected. under paragraphs (1) and (2). retain a copy of the permit-to-work. his function in relation to the issuance of a permit-to-work under paragraph (1). period, a fresh application shall be made in accordance with regulation 20.
the safety and health of the persons carrying out the high-risk work. (b) to inform the ship repair manager upon completion of the high-risk work. who issued the permit-to-work in respect of that high-risk work. the high-risk work to cease immediately and revoke the permit-to-work. to ensure that no such hot-work is carried out without a hot-work permit in respect of that hotwork first issued by the ship repair manager of the ship to which the hot-work relates. shipyard or the ship in the harbour where the hot-work is to be carried out. exact locations where the hot-work is to be carried out. (2) The hot-work permit shall be a controlled document and shall be serialised. retain a copy of the hot-work permit. his function in relation to the issuance of a hot-work permit under paragraph (1). made in accordance with regulation 29. (6) Regulations 23 and 24 shall apply, with the necessary modifications, in respect of a hotwork permit as they apply in respect of a permit-to-work. is clearly marked for easy identification. 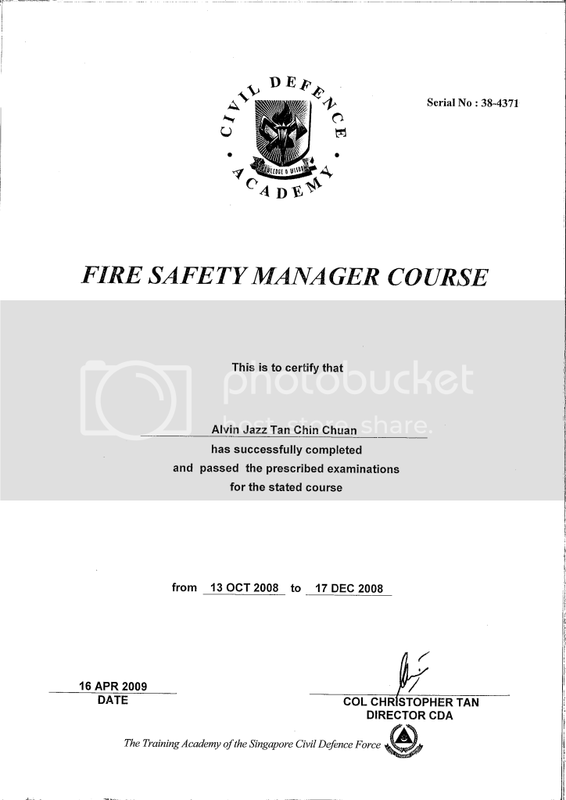 is appointed as a fire watchman. with suitable and adequate fire fighting equipment. issued the hot-work permit in respect of that hot-work. the hot-work on a daily basis and revoke the hot-work permit if he thinks fit to do so. (iii) appropriate for the work for which it is to be used. (b) in the case of a ship in a harbour, the master, owner or agent of the ship. II of the Fifth Schedule to the Act. to comply with paragraphs (2), (3) and (5). (c) be placed so as to prevent the fall of any person. paragraph (2) may be removed where free access is required or work is actually in progress. when free access is no longer required or work is no longer in progress. (c) for resuscitating rescued persons. position, effective means shall be provided to prevent accidental closure of the cover. every person employed in spray painting work. and shall be so maintained. conviction, to a fine not exceeding $2,000. vehicle is of good construction and roadworthy. obtained the authorisation of the occupier of the shipyard to do so. (ii) has received sufficient training to drive the vehicle. of persons in the shipyard or ship in the harbour. (c) no debris is thrown from heights. in any place other than a designated smoking area. and exits in the area of his work. (2) It shall be the duty of the supervisor to ensure that the briefings are properly conducted. welding sets, it shall be the duty of the responsible person to comply with paragraphs (2) to (7). arising from or in connection with the use of any electrical installation or equipment. direct current (DC) 120 volts. open-circuit secondary voltage to not exceeding 25 volts. (b) inspected and tested by a competent person once every 6 months. harbour, it shall be the duty of the responsible person to comply with paragraphs (2) and (3). purpose of maintaining and running of the ship. accessible location in open air. with paragraphs (2), (3) and (4). gas torch inlet and gas hose of every oxy-fuel and air-fuel gas equipment. (b) pressure regulator outlet of each gas cylinder. every oxygen and fuel gas line used in a confined space. (b) the testing of the atmosphere for the presence of flammable gases. be the duty of the responsible person to comply with paragraphs (2), (3) and (4). shall be inspected by a competent person once every 30 days. ensure that they are free from defects and leaks. (c) produce the register for inspection upon request by an inspector. conditions where there is risk of electrocution. person to comply with paragraphs (2), (3) and (4). be carried out in a confined space, adequate ventilation shall be provided. fumes or other air impurities at the source of emission. suitable breathing apparatus shall be provided to the person carrying out the work. reasonably practicable, be carried out in open air or in areas with good ventilation. 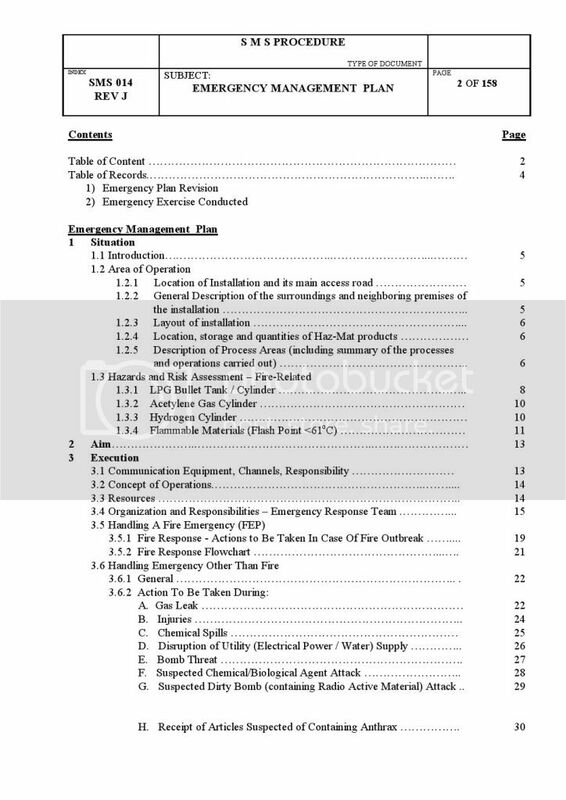 (ii) the atmosphere in the container has been rendered non-flammable or non-explosive. be, is positioned and operated as to be stable. harbour to comply with paragraphs (2), (3) and (4). (2) Where the capacity of the crane is variable, a capacity chart shall be provided. manufacturer or builder of the crane. 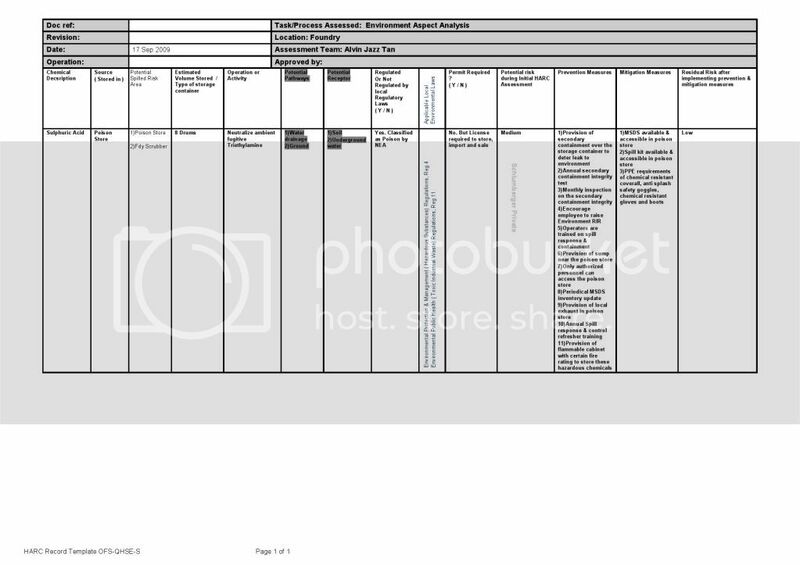 be specified in the capacity chart. conducted by an authorised examiner. suspended load is not moved over the head of any person. person rides on the loads, buckets, skips, cars, slings or hooks of the crane or machinery. of any approved code of practice. the car door or gate of the employee’s lift. (b) to exercise all due diligence when operating the employee’s lift. or to imprisonment for a term not exceeding 2 years or to both. 75. The Factories (Shipbuilding and Ship-repairing) Regulations (Cap. 104, Rg 11) are revoked.